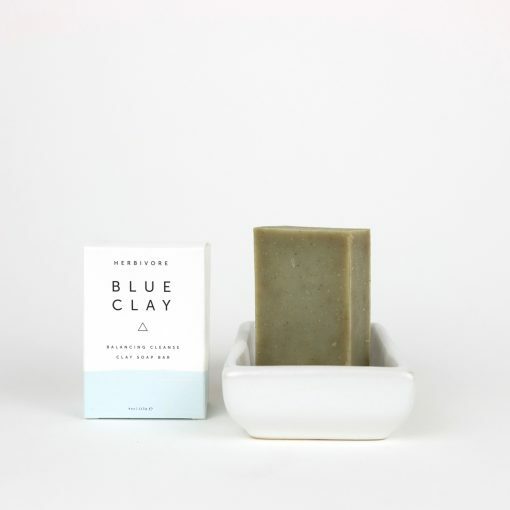 This soap is formulated with Cambrian Blue Clay, a rare clay found in the Siberian lakes, with clarifying and skin balancing qualities. 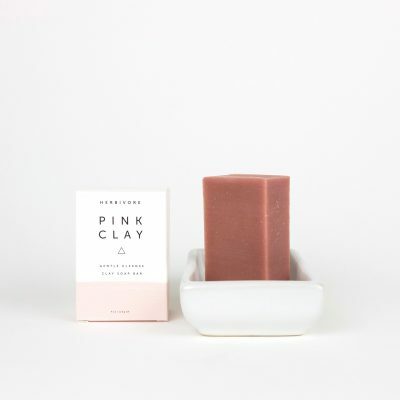 It is gentle and non-drying – an ideal daily cleanser for face and body. 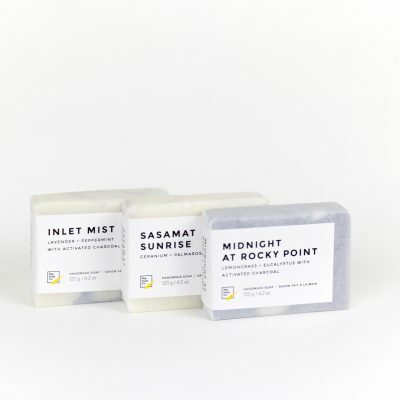 Scented with lemon and lavender. Perfect for combination skin types since it is balancing, detoxifying but not drying.